The Google Chrome browser tends to allow most VR 360 effects to work on many devices and desktops. The Unity VR Web Viewer may not work with slow internet, try turning on WiFi if available or select the Youtube Version if available on the post, don't miss out on the VR experience. Featuring the Elephone Elecam 360. A modern Browser is needed to get the full effects of the samples. Although you can view the site in portrait mode, it is best to use landscape, which is also required when you use your VR Head Gear. Some feature work when mobile browser is in DESKTOP mode vs MOBILE mode. We are teaming up with various artist, animators and film makers, to help bring more information about the exciting world of 360x360 VR. You can donate any amount you wish via paypal or credit card. Funds go toward helping create more tutorial, downloadable samples and a 360 webisode is in the works. Gear VR sparked the birth of this blog. Having updated S4(a keeper) to the S7 for $99 the VR looked to be a nice novelty for another $99(gift card). Wow, this set us off on the exploration of VR! 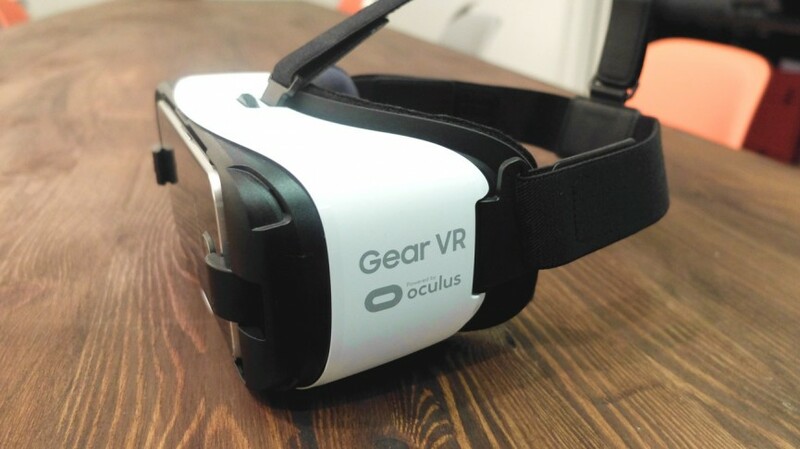 It was not only a blast viewing media designed for the Gear VR, but it sparked an interest on how to create VR. The S7 is fully capable of creating a image 360x360 spherical, but it is the video that really sets things in motion. Come and ENTER VR WORLD to take the journey together. Enjoy Our SF360VR Short Films 360 Production and Donate today to help bring more 360 VR. with or without a VR Gear Head Set. Viewer tip: Supported 360 mobile or Desktop Viewer Required to get the full effect. Youtube plugin works in desktop mode for mobile browsers too. Try out some alternate viewer options if you cannot view the 360 effects. If your default browser does not work. Try Using a different browser like google chrome or dolphin. The Google Cardboard feature is not available or working. Google cardboard requires you to be in landscape mode on your mobile device. Not all browsers support the embedded viewer we are using. Try full screen alternate view option. There is just a spinning cube. VR Viewer may take time to load. Best to be on LAN or High Speed Wifi. Refresh your page or try the Youtube Version if available as an alternate viewer. IOS browsers may not fully support VR features. IOS user may need to use full screen button on VR Viewer. IOS user can use Youtube App to view VR effects. Why does only finger panning work? Smart Phone must have a gyro feature. Why does the 360 Video Not Have Controls? The Current HTML app is very cross platform independent. works best with Wifi(360 video). Current Version of Web Player does not have Player Controls.